last minute specials from Spring Brook Resort! Winner will be notified via email the week of Nov. 29. 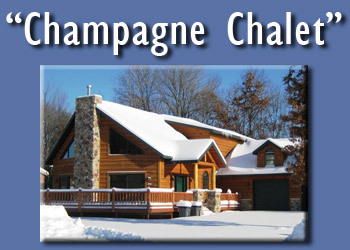 December 23 - 27 Reserve 2 nights and your 3rd night is HALF-OFF, plus receive 2 bottles of champagne! Reserve 3 nights and receive a $100 Spring Brook Gift Card! Reserve 2 or more nights and receive a $50 Tanger gift card, plus the Cascade Mtn Ski Pkg! Reserve 2 nights and receive your 3rd night HALF-OFF, plus Cascade Mtn Ski Pkg is included! Must mention code at time of reservation. Above offers cannot be combined with any other special, weekly or group rate. Our homes have it all. 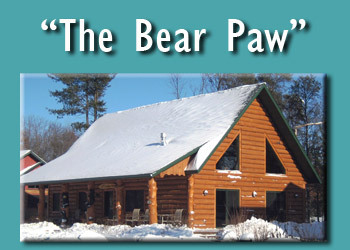 Spring Brook Resort is tucked away in the tall pines of Wisconsin Dells, just minutes from nearby attractions and activities. 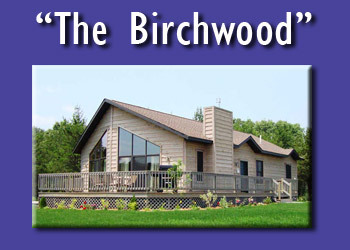 From beautiful scenery to family-pleasing amenities like swimming, golf and hiking, it is the quintessential northwoods vacation destination. And when you stay in one of Spring Brook's fully-furnished vacation homes or cabins, you'll be able to say goodbye to that cramped hotel room and hello to space and comfort. 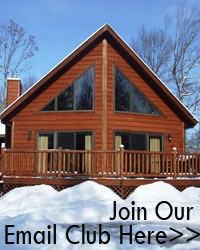 Explore more of what Spring Brook has to offer at www.spring-brook.com and experience why more travelers are choosing vacation rentals every day! 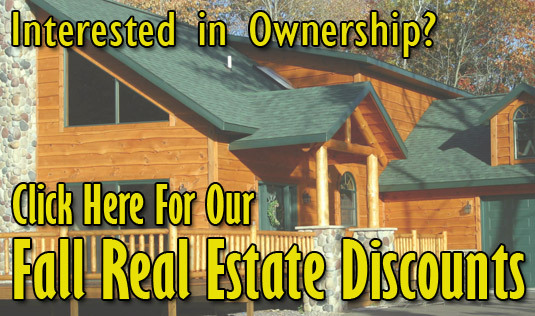 RESERVE NOW FOR 2011 AT OUR 2010 RATES, PLUS GET THE BEST SELECTION OF HOMES! Spring Brook is conveniently located just 15 minutes from Cascade Mountain! 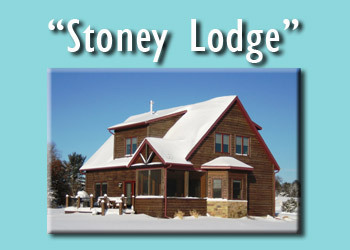 Make plans to hit the slopes all day and then relax in the Jacuzzi or curl up next to the fireplace in one of our cozy rental homes or comfy cabins when you're ready for a break. Valid 2010 Ski Season only. Additional Lift Tickets are available for purchase at a discounted rate. 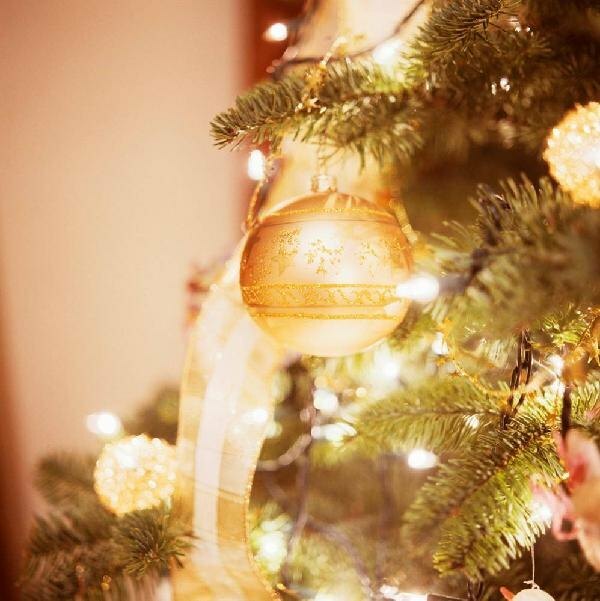 Package not valid during holiday season or can not be combined with any other package, special offer, group or weekly rate. Offer not valid for Park Model and Park Model Deluxe Homes. Limited time offer. Offer MUST be mentioned at time of reservation to qualify. 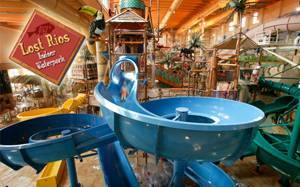 Passes include access to both "The Parthenon" Indoor Theme Park AND "Medusa's Indoor Water Park"! Enjoy our delicious Spring Brook Thanksgiving Dinner, plus let the kids make-their-own-Christmas-gifts at Santa's Workshop on Saturday, November 27! Join us for one of Spring Brook's most festive nights of the year! Our annual New Year's Bash, complete with DJ/ Karaoke & fun prizes is always a great way to ring in the New Year. Ask about our different theme park fun packages!